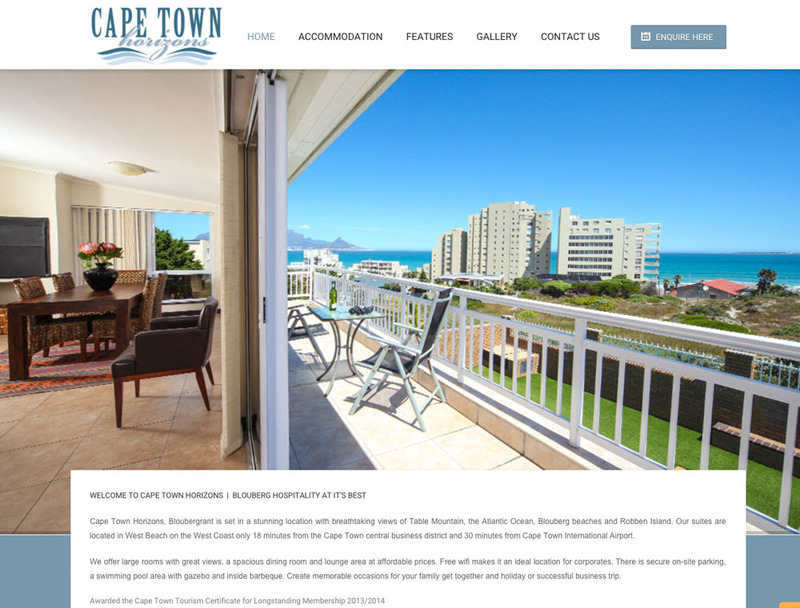 Cape Town Horizons, Bloubergrant is set in a stunning location with breathtaking views of Table Mountain, the Atlantic Ocean, Blouberg beaches and Robben Island. Our suites are located in West Beach on the West Coast only 18 minutes from the Cape Town central business district and 30 minutes from Cape Town International Airport. We offer large rooms with great views, a spacious dining room and lounge area at affordable prices. Free wifi makes it an ideal location for corporates. There is secure on-site parking, a swimming pool area with gazebo and inside barbeque. Create memorable occasions for your family get together and holiday or successful business trip.